If you support the Principles of Unitarian Universalism and feel you have found a spiritual home at Open Circle UU Fellowship, we encourage you to become a member. Makes an annual contribution of record (necessary for maintaining voting member status). Although it is easy to sign a membership book or meet the other requirements as defined in our bylaws, membership is also challenging because of what it means. 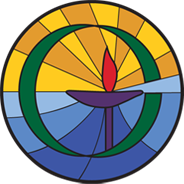 In becoming a member of Open Circle Unitarian Universalist Fellowship, a person makes a decision to join a faith community that is searching for truth, honoring diversity and religious freedom, and pursuing a vision of peace, justice, compassion and sustainability. It also means making a commitment to contribute to the financial health of the Fellowship and committing time both to support the program and work of the Fellowship, and to develop and nurture the relationships of a loving and supportive faith community. It is a commitment to building Beloved Community. We look forward to welcoming you as a member! Attending Sunday services and other Fellowship programs is the first step most people take toward deciding to become a member. 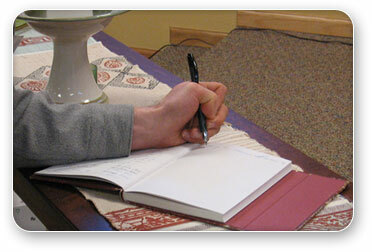 Some people attend only a short time and realize they have found a spiritual home and wish to sign the membership book while others may attend a year or longer prior to making that decision. The UUA website, www.uua.org provides much information about Unitarian Universalism and is a helpful resource for many. Open Circle provides a new member orientation class, typically in winter or early spring. There are many books that can be helpful to new members. Two that are especially recommended are A Chosen Faith by John Buehrens and Forrest Church (an excellent introduction to Unitarian Universalism) and Blessing the World: What Can Save Us Now by Rebecca Parker (a wonderful collection of essays which examine and reframe many tenets of Christianity and show the world through new eyes.) Both are available through www.uua.org/bookstore. Questions or Ready to Join? If you have questions about membership or are ready to join, please speak with a member of our Membership Committee. If you are ready to join, the membership book can be signed at any time - either as part of a service or informally before or after a service. 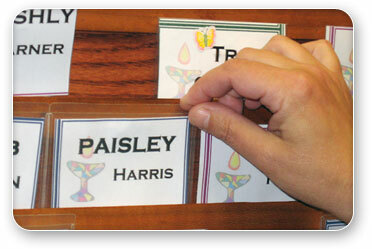 If done during the service, there is a brief ritual of commitment and welcome. Toward the end of each program year there is a New Member Recognition Sunday where each person who joined the Fellowship during the program year is welcomed and recognized.